This stunning tapestry weaves together compelling sound codes for purifying the body, mind and soul. Thirty-two spirit healers from indigenous shamans to the angelic realms channeled their healing codes through Tom Kenyon’s remarkable almost four-octave voice. 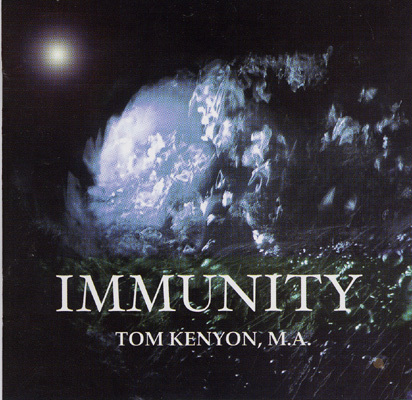 Brilliantly mixed and layered, Immunity reaches deep within the body/mind of the listener to create a powerful sound healing experience. A new mind/body healing modality for our times. These are the sounds of Immunity.